In a move to counter Reliance Jio, telecom major Bharti Airtel has cut 4G and 3G portable mobile rate charges by to 80% to as low as Rs 51 for each gigabyte (GB) under a unique plan for its prepaid users. 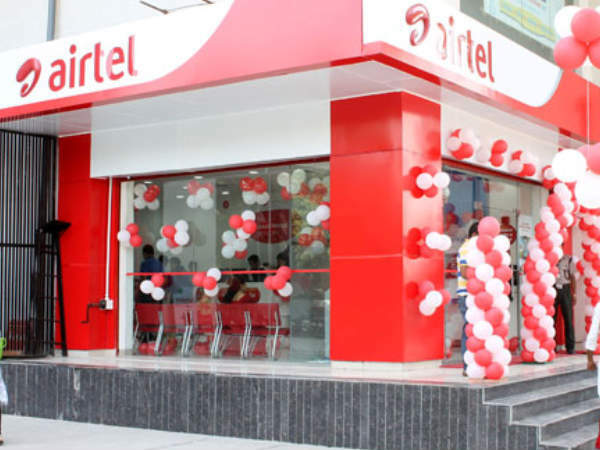 The comapny in a statement said that – To profit this advantage, Airtel users will have to recharge their SIM cards with Rs 1,498, against which they will get 1GB of 4G or 3G data internet for 28 days. The main players in the field, i.e. Idea and Airtel are further looking to overcome the commercial launch of Reliance Jio, which has more than 1.5 million test clients on its network. Let us all hope that this massive advancement by Airtel will be compatible and budget-friendly for all its users.